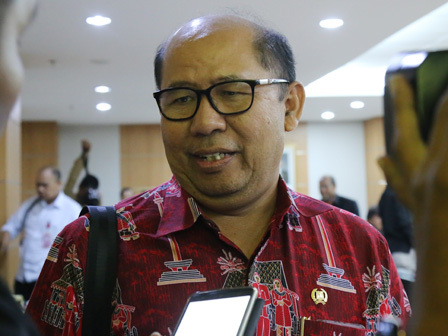 To overcome social issues in the capital, Chairman of Jakarta City Council (DPRD) Commission D, Pantas Nainggolan wants residents to be involved. This is because; they are very familiar with their respective areas.
" So there must be social control in residents. They very know points that prone to social issues, which is why they must be involved"
"So there must be social control in residents. They very know points that prone to social issues, which is why they must be involved," he stated, Friday (1/13). If it only relies on the officer, he assessed, controlling will not be optimal because of lack of personnel. "We can use patrol system (siskamling). But it must be supported by supervision of public figure," he finished.